Whether the upfront cost of equipment is financially prohibitive, or if you are facing limited or challenged credit, Derix Capital Finance can help. We can obtain leases and financing when others can’t. That’s what makes us a trusted source for equipment financing needs across all industries. 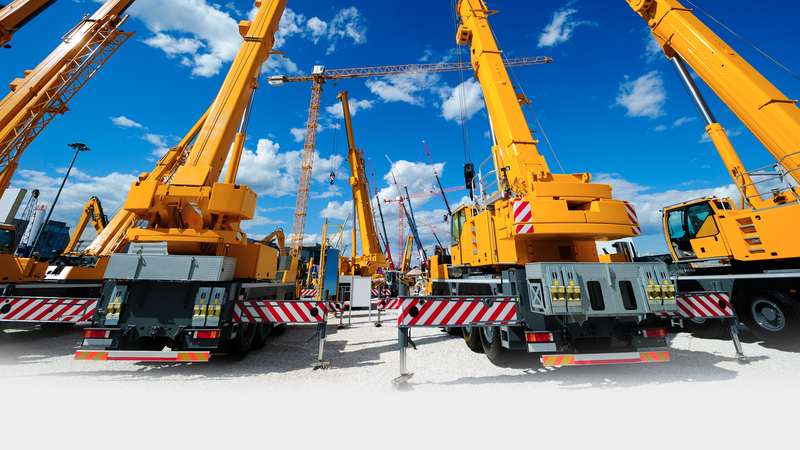 From construction to machining, and even heavy industrial manufacturing plants – Derix Capital Finance can cover your equipment needs with our quick and affordable financing options. 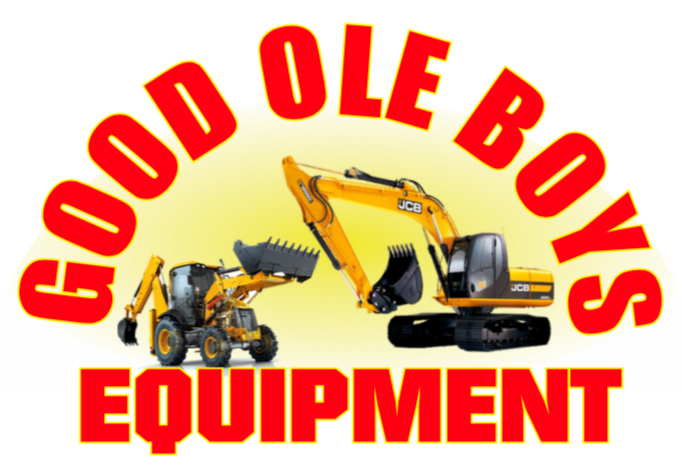 We have partnered with Good Ole Boys Equipment & Auction to help you finance the machinery and equipment you need for your business. Not only can we help with equipment but we have several other options that can help expand and grow your business as well.